The Article publication process involve expenses of formatting, editing services of article, inclusion of graphics, on line hosting, archiving the published articles in online repositories, journal production and administration. Authors/ researchers are requested to pay the Article Processing Charges (APC's) to meet the above criteria. The publication charges differ from each journal. American Research Journals provides 50% waiver on the publication charges to the authors who are from under developed countries i.e. low-income economies and lower-middle-income economies. Please click here for the details of the countries list as per World Bank income classification. There may be many reasons involved to withdraw the submission like to improvise / due to conflict of authors. Author can withdraw the manuscript within week days time from submission date. Any charges will not be applicable if author withdraws the article in week days time. 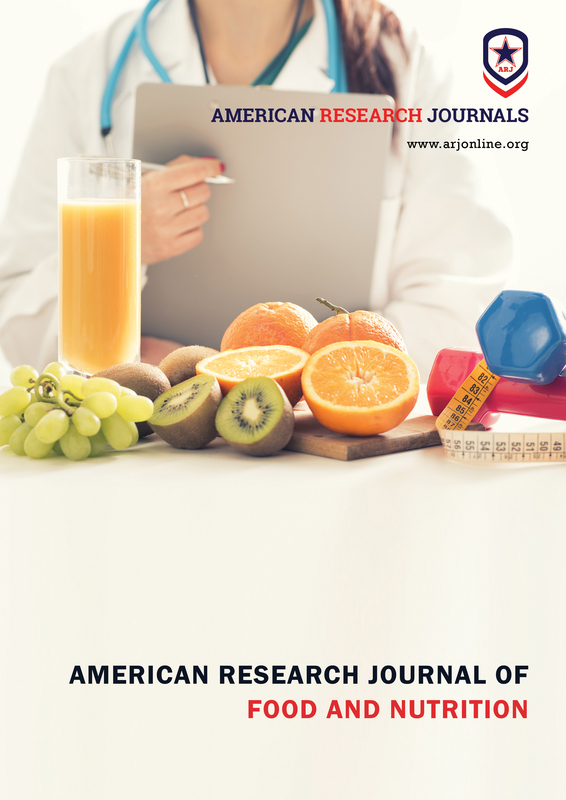 American Research Journals, Inc. will not refund the publication charges as the submitted article has undergone the entire peer review process and ready to publish on line. Methods of Article Processing Charge for Authors.